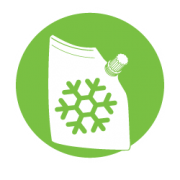 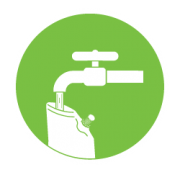 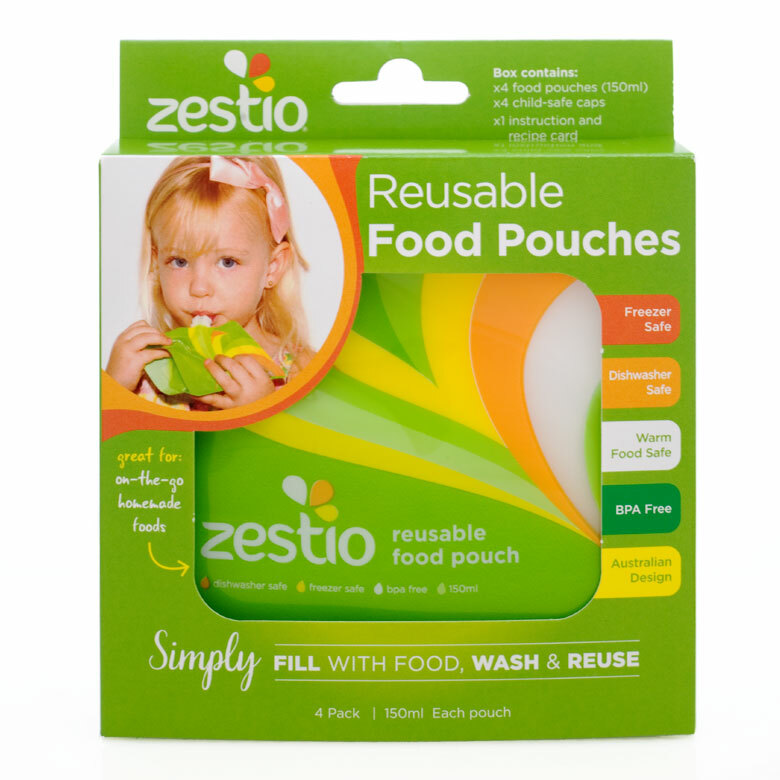 Prepare homemade food ahead of time and store in your reusable food pouches in the fridge or freezer. 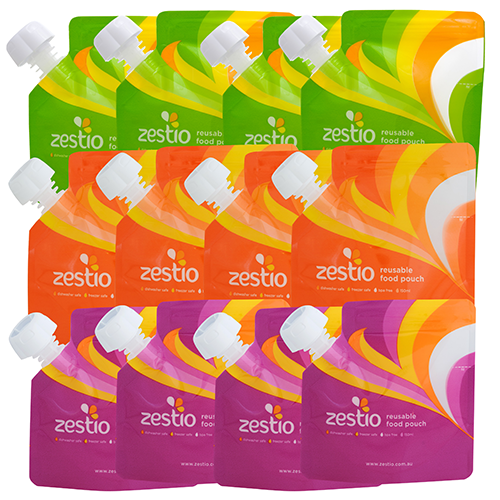 With this 12pk you’ll always have real food ready for on-the-go. 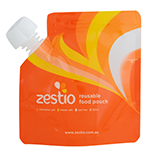 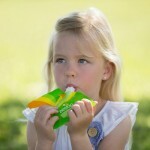 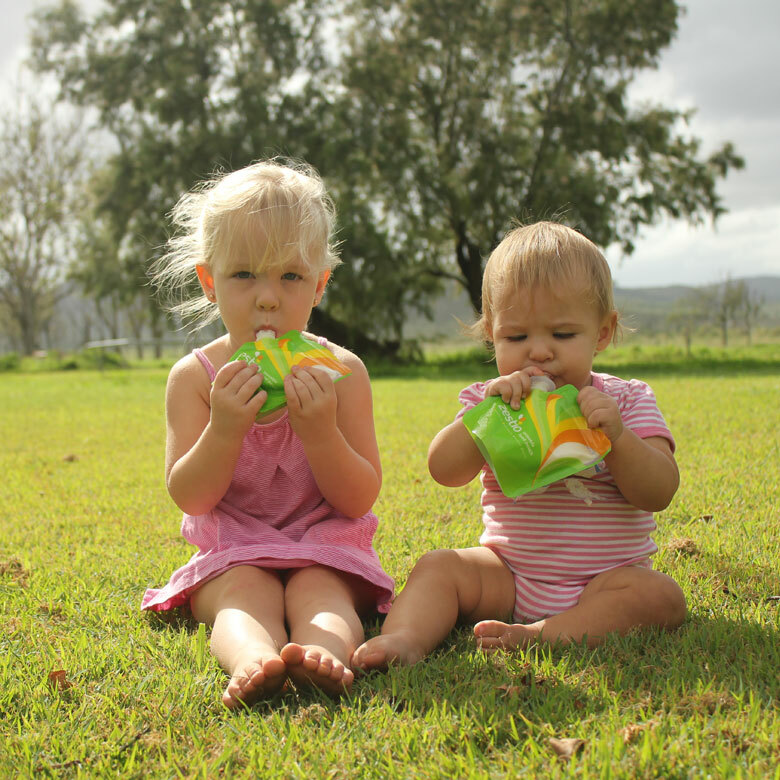 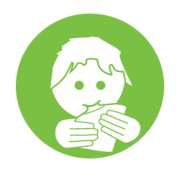 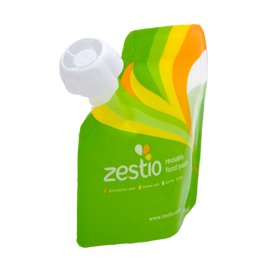 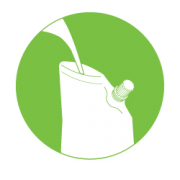 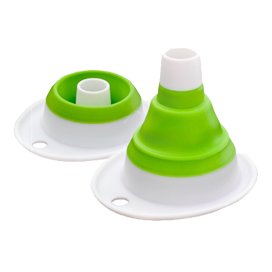 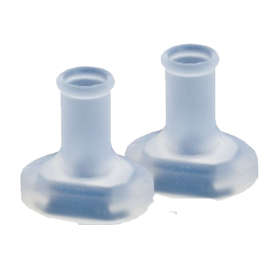 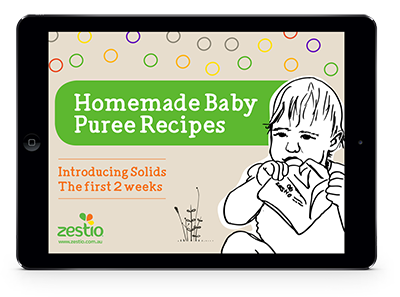 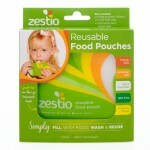 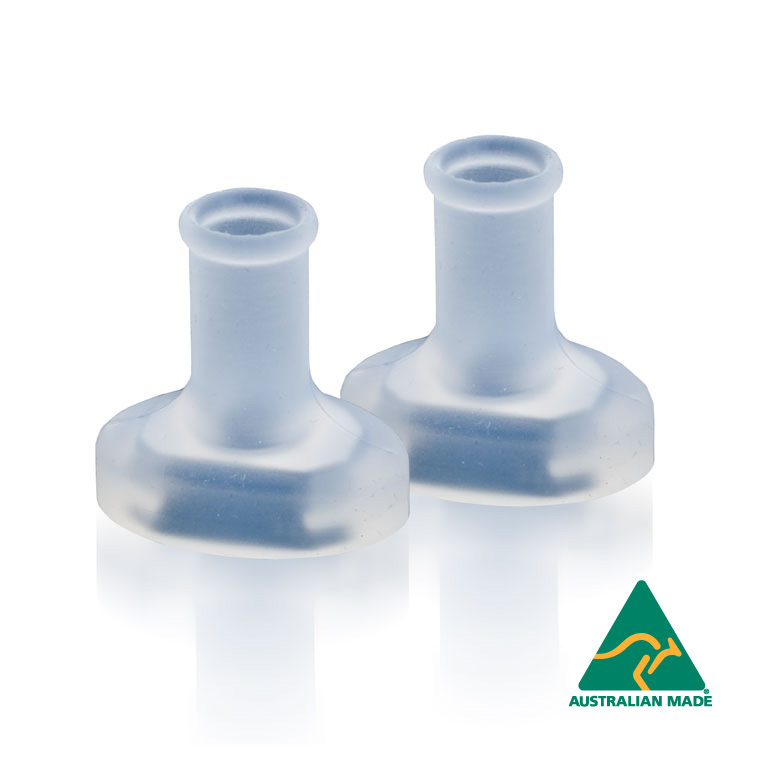 The patented Zestio Reusable Food Pouches provide your children with the food they love, the way they want to eat it. 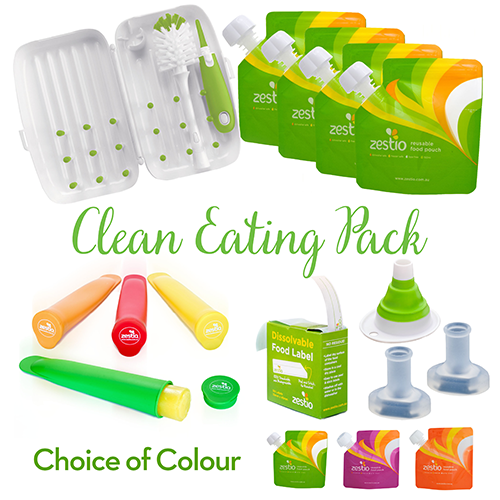 Prepare healthy homemade food ahead of time, enjoy while out and about and easily clean via the zip-lock, ready to re-use. 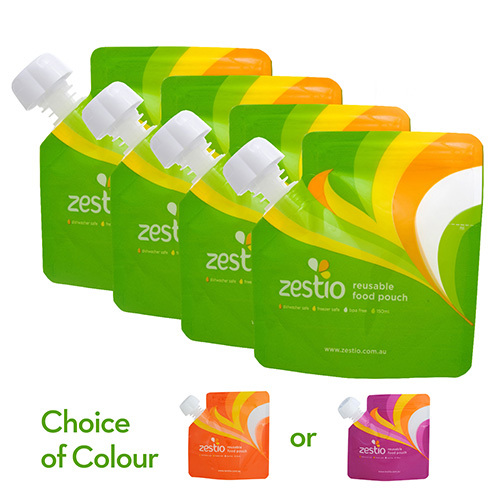 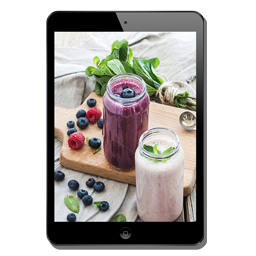 Zestio reusable food pouches are perfect for on-the-go, filled with homemade foods of purees, yoghurt, smoothies, condiments and more.